Trucks are as popular as ever. Owning one means that you value versatility and the ability to haul and tow cargo. And if there’s one thing we love talking about at Toyota of Newnan, it’s the many trucks for sale in our inventory. 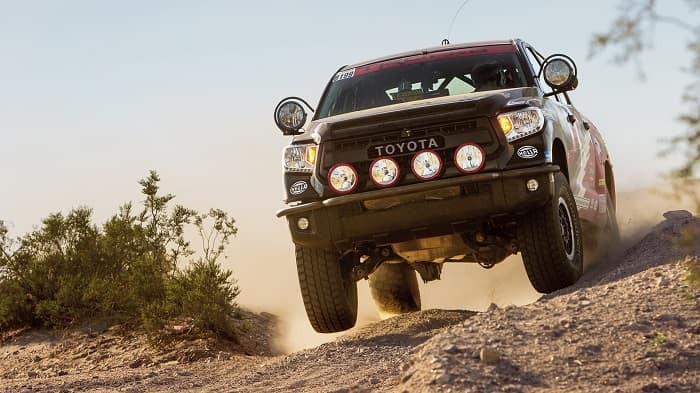 If you’re looking to buy a new Toyota truck, check out our dealership, offering customers in the greater Newnan, GA area with some of the most powerful pickup trucks on the market today. 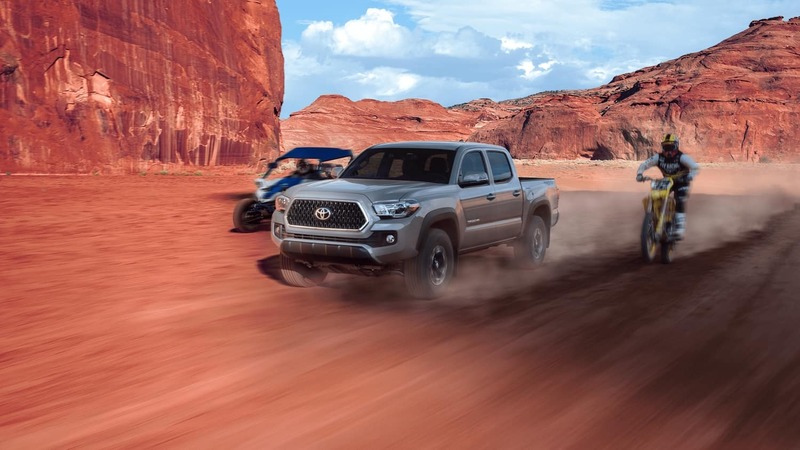 The 2019 Toyota Tacoma is a midsize pickup designed to withstand the harshest conditions. It features an available V6 motor that’s capable of towing up to 6,800 lb and hauling up to 1,440 lb. A 2.7-liter four-cylinder worth 159 horsepower and 180 lb-ft of torque is the standard engine offering. Rear-wheel drive is standard equipment, but 4WDemand part-time 4WD with an electronically controlled transfer case is available. Trailer sway control, crawl control, and an electronically locking rear differential are among the systems available to enhance driving dynamics. The new Toyota Tacoma for sale near Peachtree City, GA redefines form and function in the utility midsize truck category. The 2019 Toyota Tundra is the full-size truck you never knew you needed. With a towing capacity of up to 10,200 lb via the 5.7-liter V8, the new Tundra is capable of hauling all types of cargo and equipment with the utmost ease. To support this massive capacity, this new Toyota truck for sale implements Tow/Haul Mode, a 4-/7-pin connector, trailer brake controller, and trailer sway control. Not to mention it offers a 38-gallon fuel tank, optimizing fuel efficiency with every fill-up. The standard backup camera creates easy reversing maneuvers—especially with a trailer attached—while optional navigation ensures you get to every destination without a hitch. 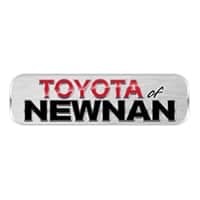 If your next question is, “Where can I find car dealerships in Newnan, GA that offers both trucks?” visit Toyota of Newnan in person at 2 Herring Road and meet our professional and friendly sales staff. Whether you’re interested in the Toyota Tacoma or the Toyota Tundra, the ideal truck is awaiting you here at our Toyota dealership.